AT UNDERWOODS ŠKODA IN COLCHESTER, ESSEX. Underwoods ŠKODA have compiled a range of handy how-to videos on essential car maintenance to keep your ŠKODA in tip-top condition. From the basics of opening the bonnet of your car and checking your cars tyre pressure correctly to the vital task of checking and refilling your engine oil, washer fluids and engine coolant, we’ll show you how to do the checks, what to look out for and how to top up any liquids. If you would rather not tackle these jobs they are all included in our Vehicle Health Check. To find out more about what Underwoods ŠKODA in Colchester, Essex can help with the maintenance of your car, call us on 01206 844421. A short video to show how to open the bonnet of your ŠKODA car. A short video to show how to check and change windscreen wipers on your ŠKODA car. A short video to show how to check and refill your oil on your ŠKODA car. 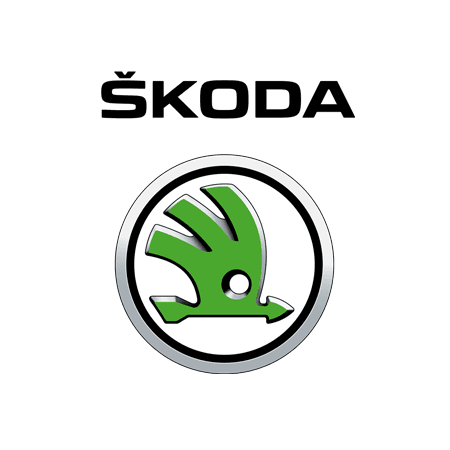 A short video to show how to manage brake fluid on your ŠKODA car. A short video to show how to check your tyre pressure on your ŠKODA car.